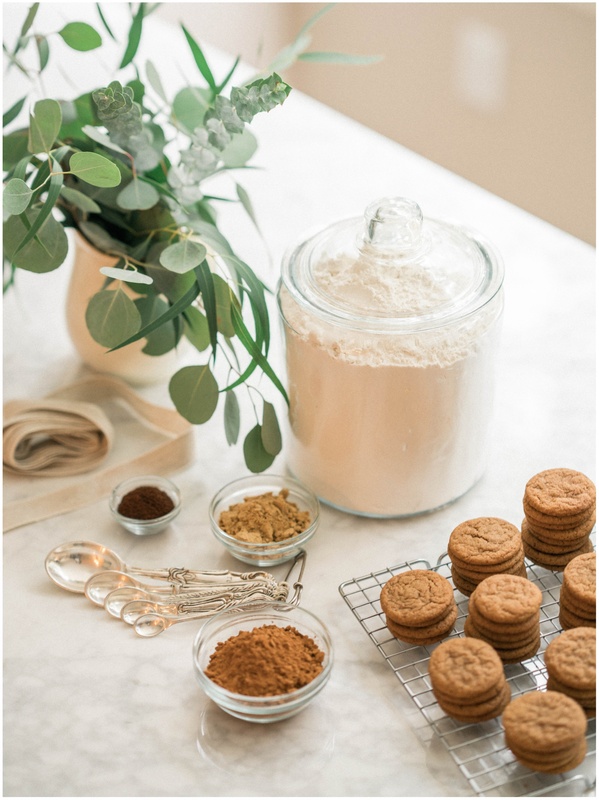 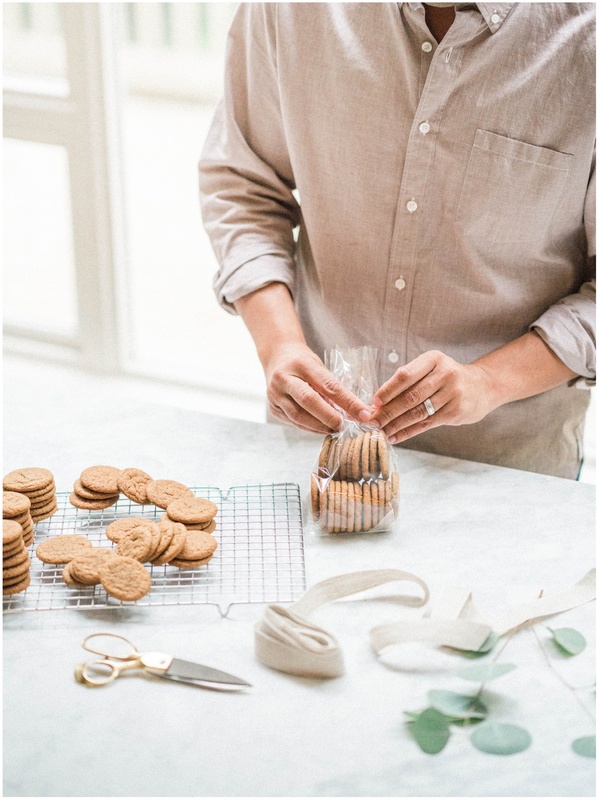 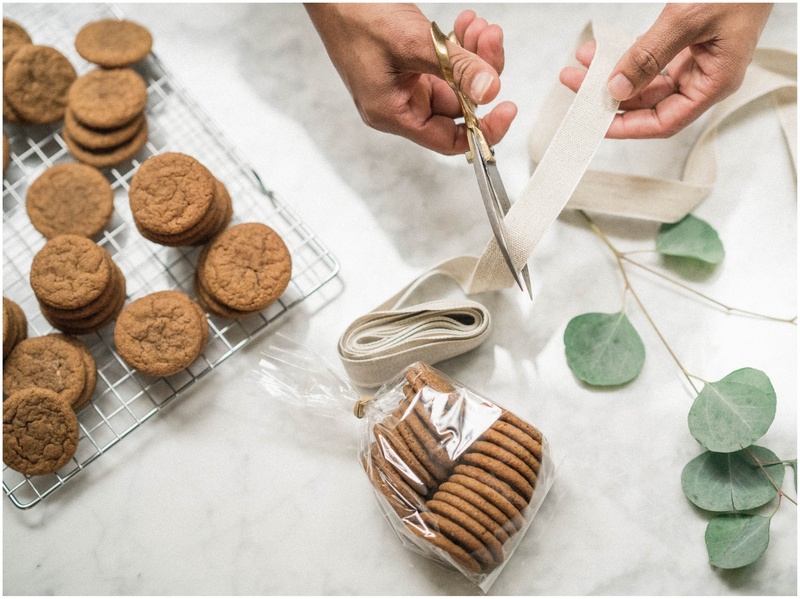 It doesn’t quite feel like the holiday season until the smell of freshly baked gingersnaps fills our home. 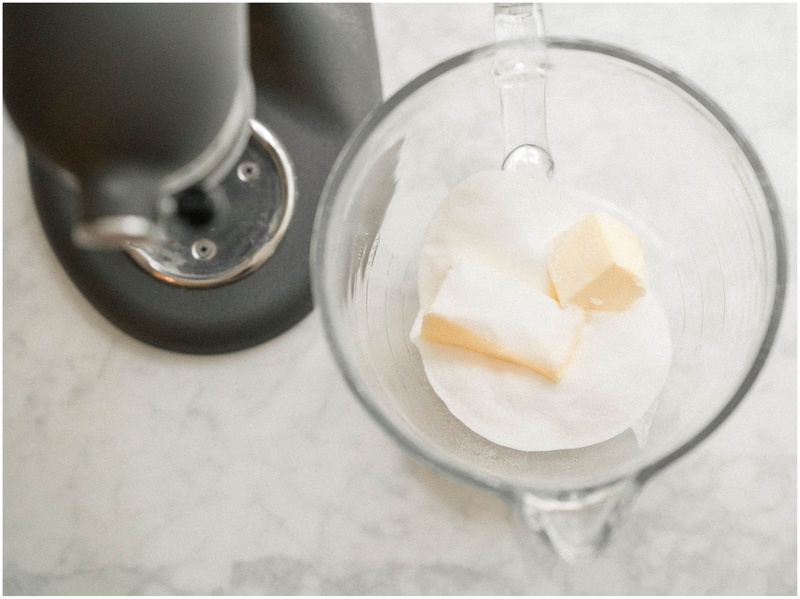 This is my favorite recipe I’ve tweaked and perfected over the years. 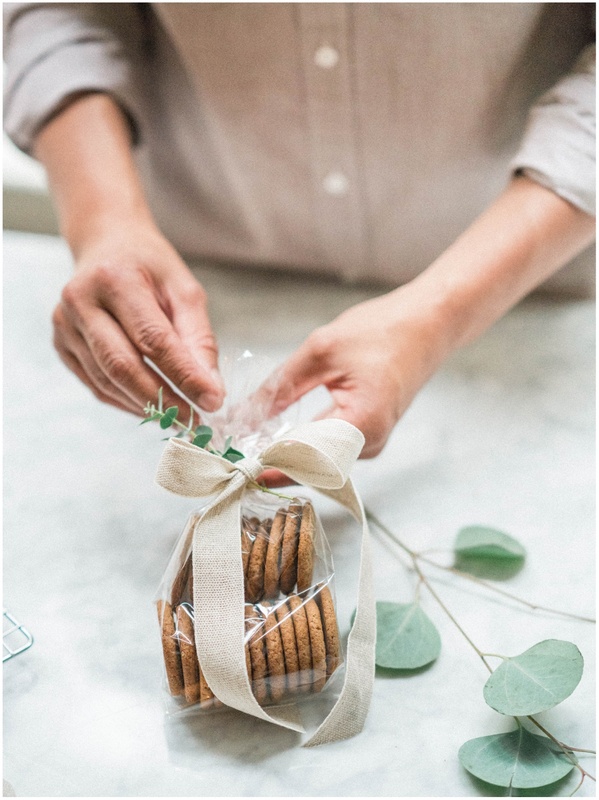 They are quick and simple to make, and can easily be packaged to give to neighbors and friends as a holiday treat. 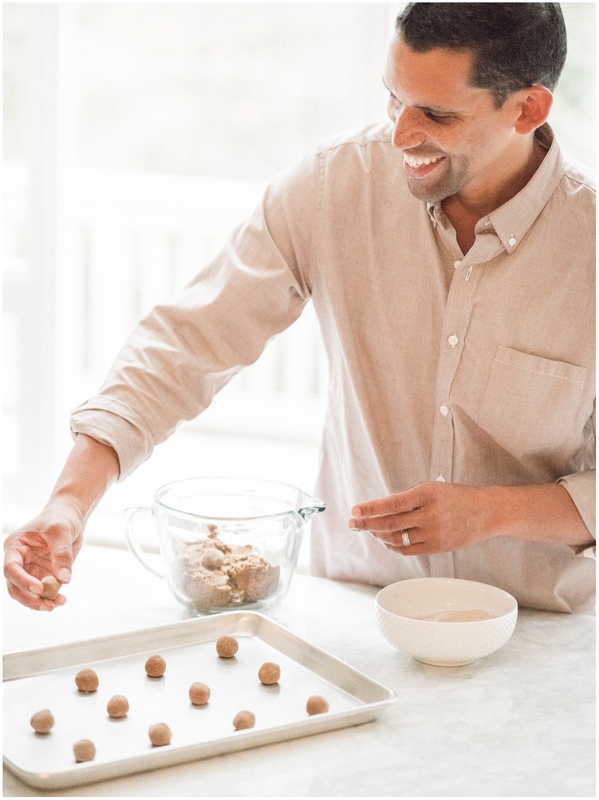 I often make enough dough to keep in my refrigerator so that when guests come over I am always ready to bake fresh cookies. 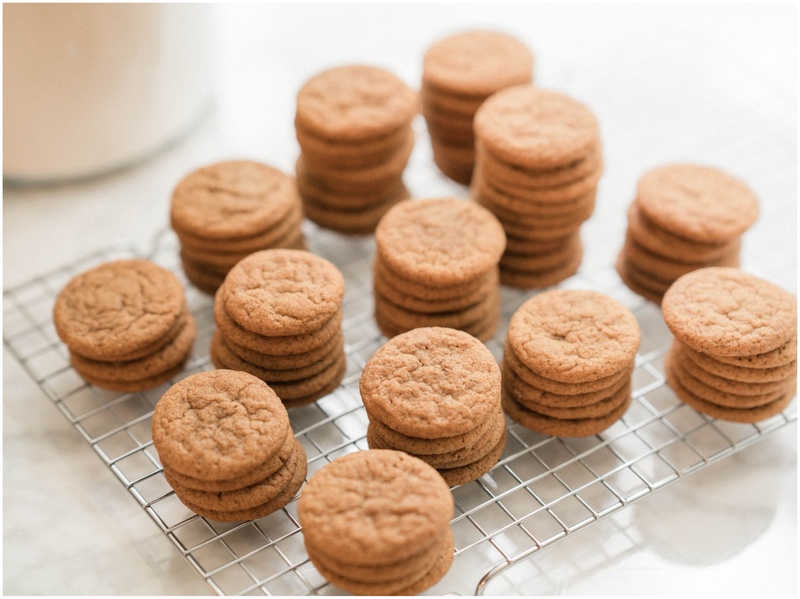 These cookies are crisp on the outside and soft and chewy on the inside and the turbindao sugar gives an extra bit of crunch. 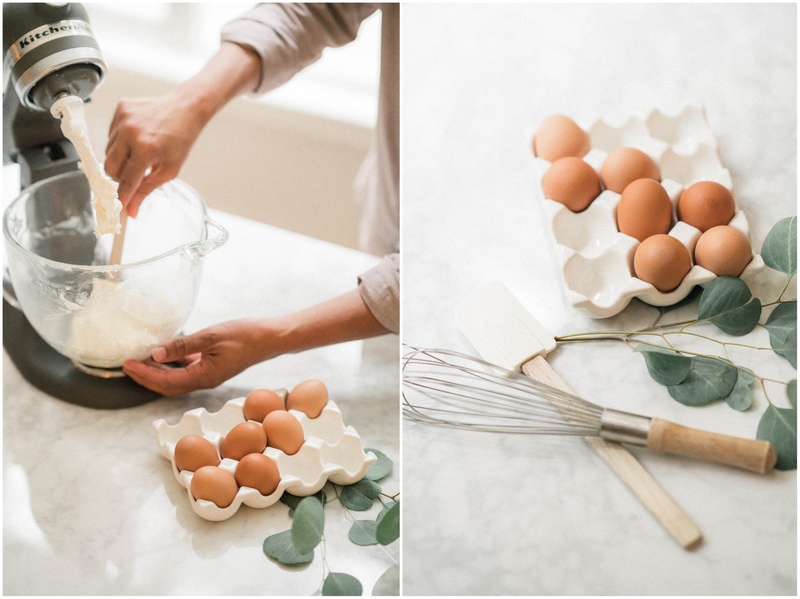 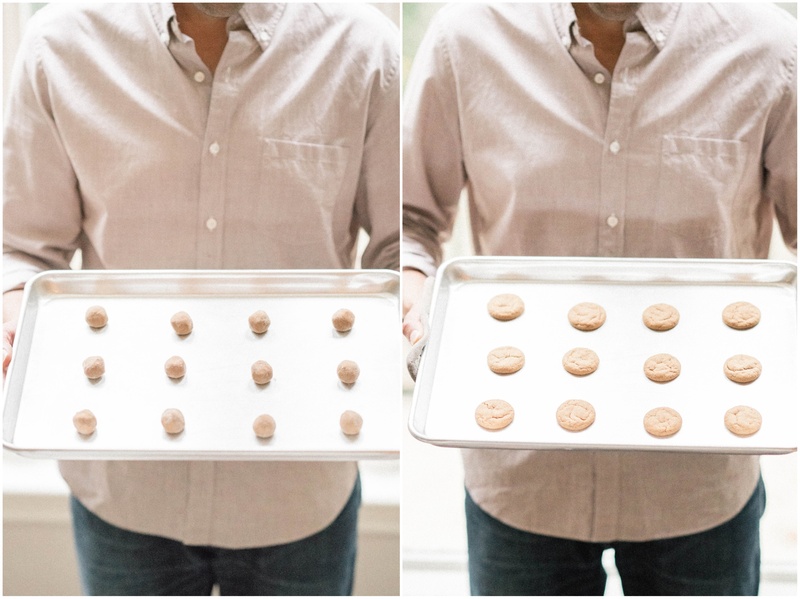 It is a pretty easy recipe to follow, but if baking feels intimidating please use the images below as a guide. 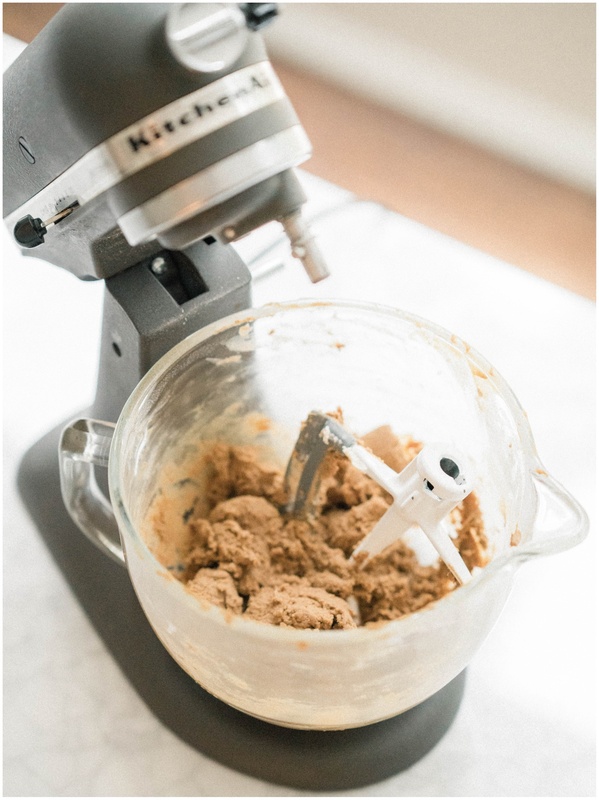 Make sure to not over mix your dough to avoid dry cookies. 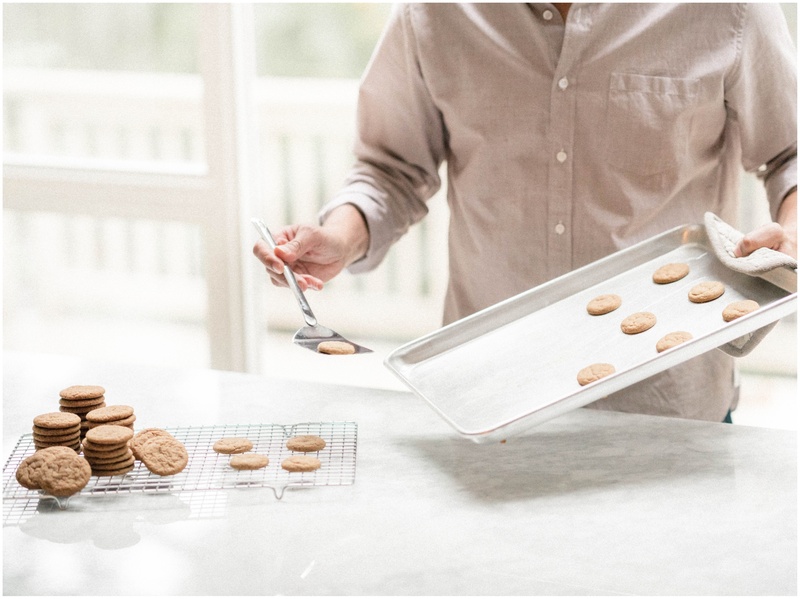 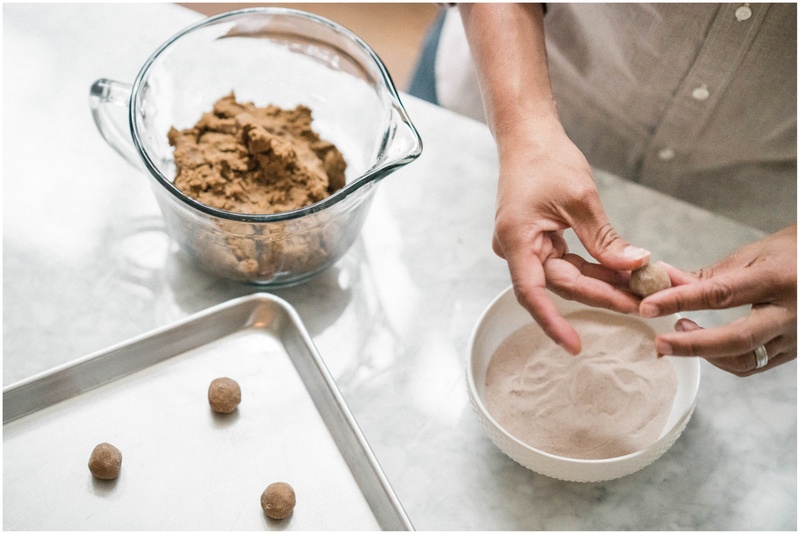 You will also want to play around with baking times depending on how crisp you like your cookies to be; the longer you bake your cookies the crispier they will become. 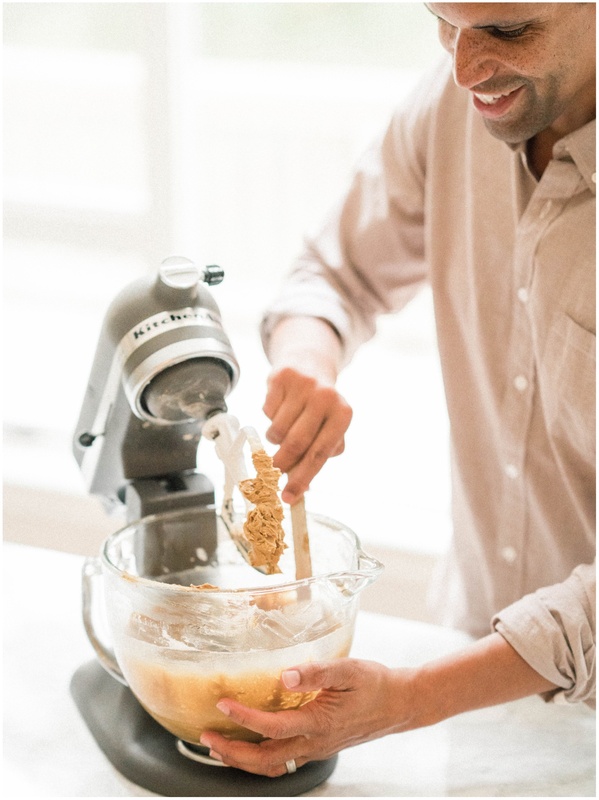 If you want larger cookies than what I have pictured here, just make larger dough balls before baking! 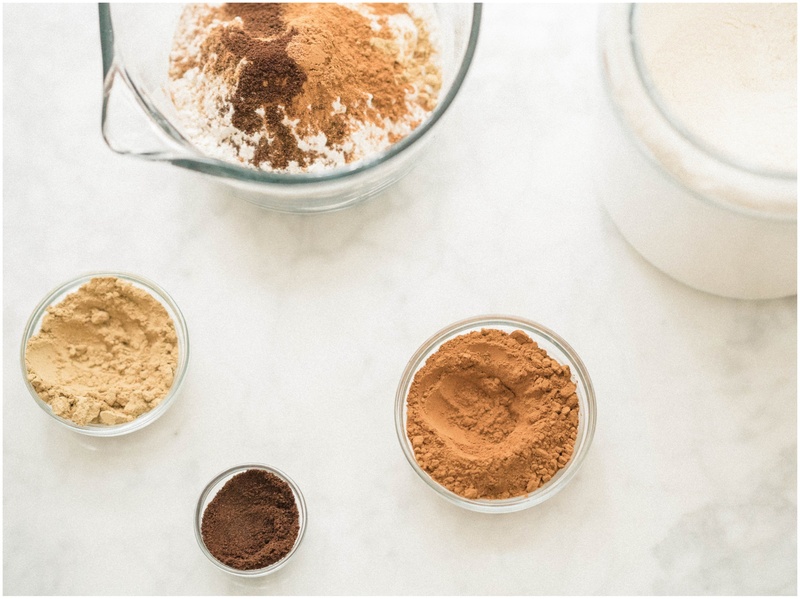 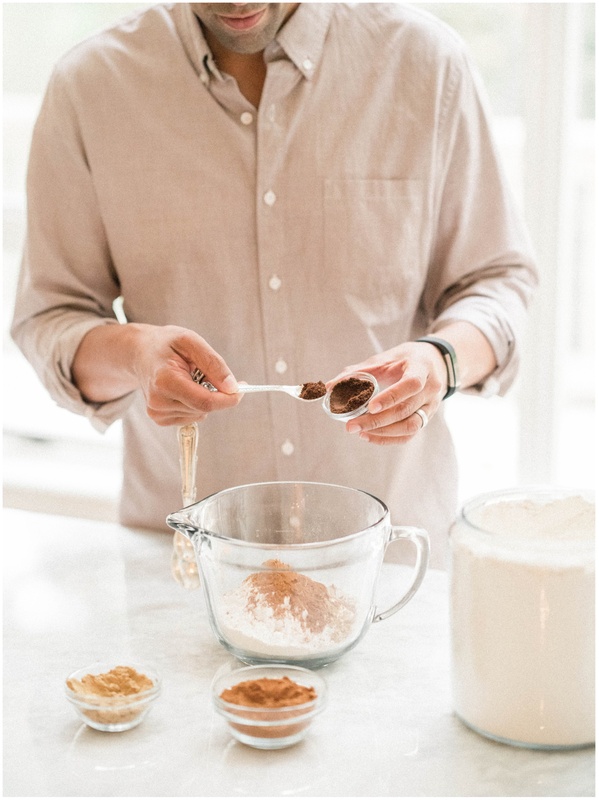 If you are looking for other holiday baking recipes and inspiration, make sure to check out our posts on pie crust, pecan pie, pumpkin pie, apple pie and cinnamon rolls! 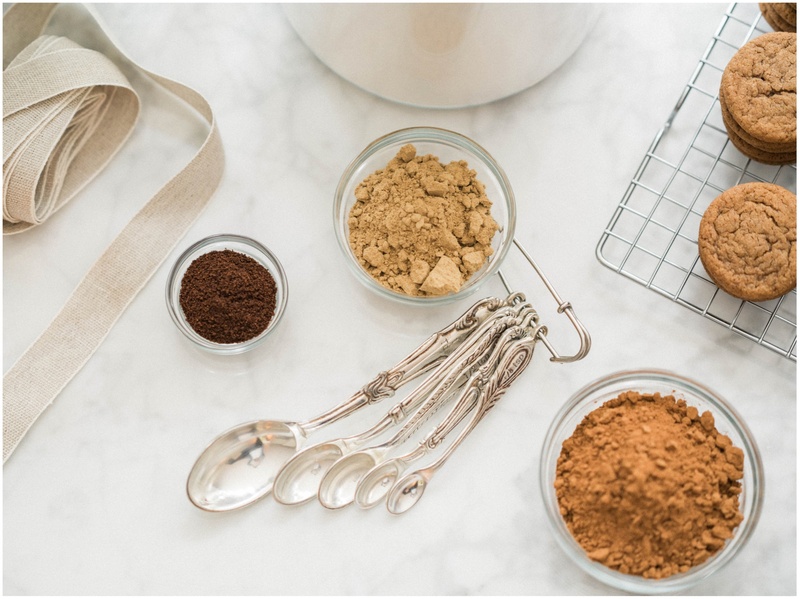 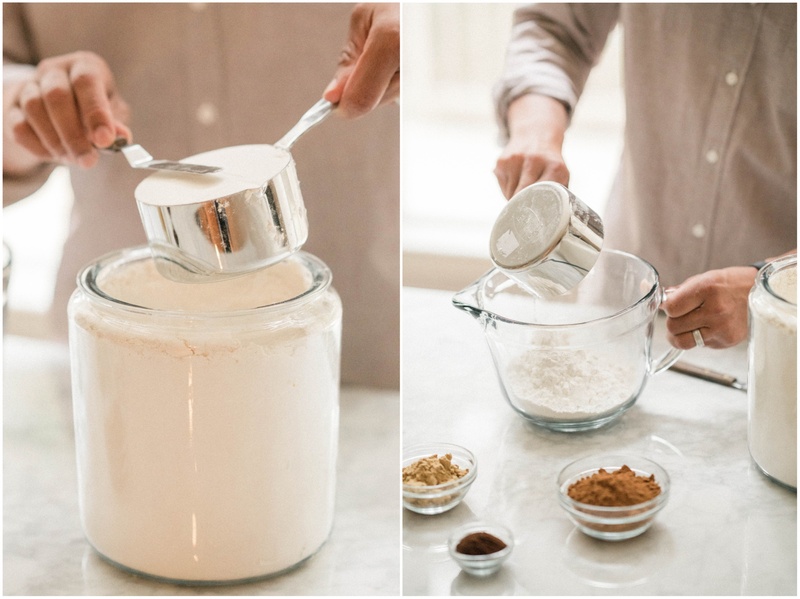 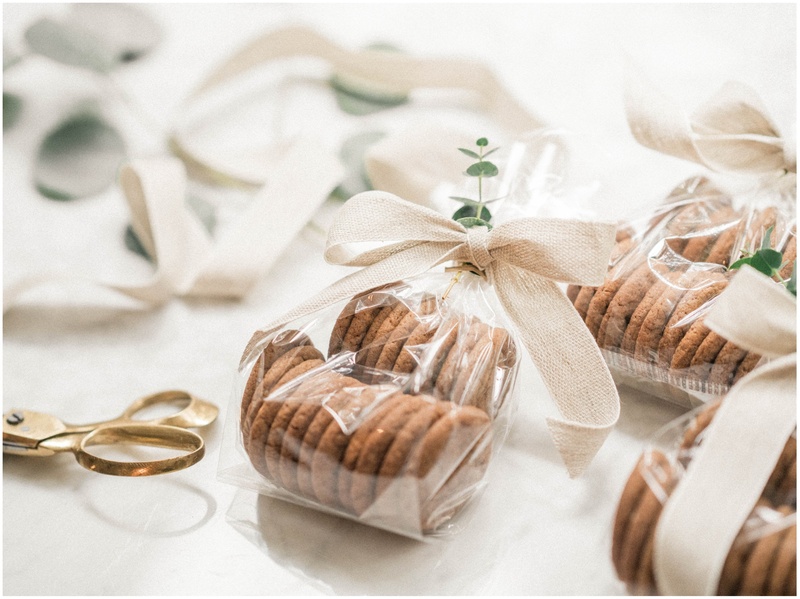 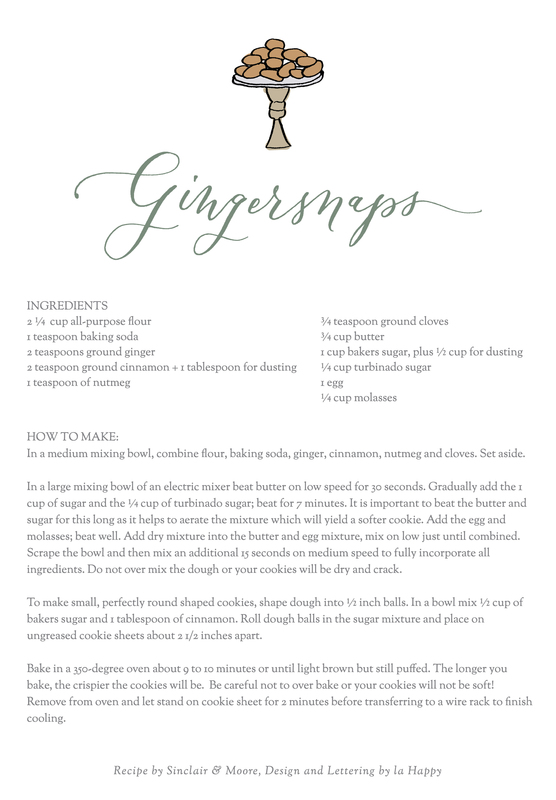 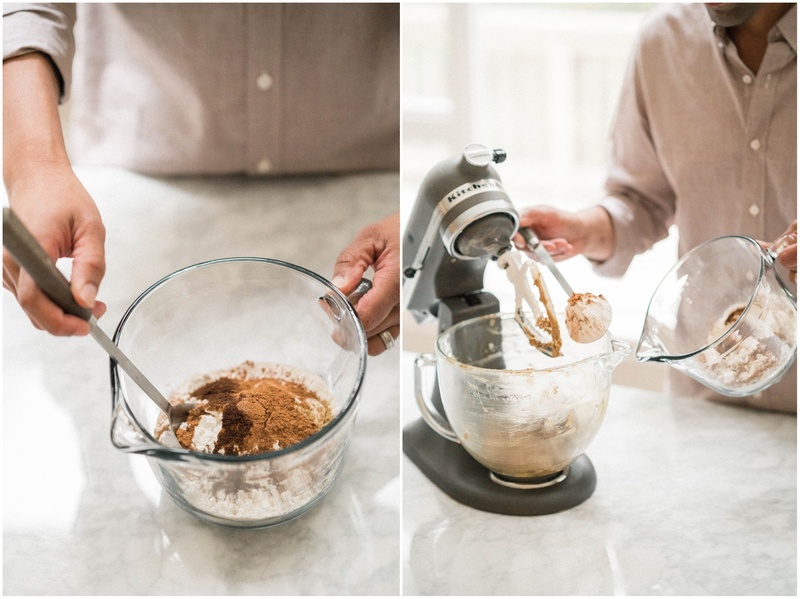 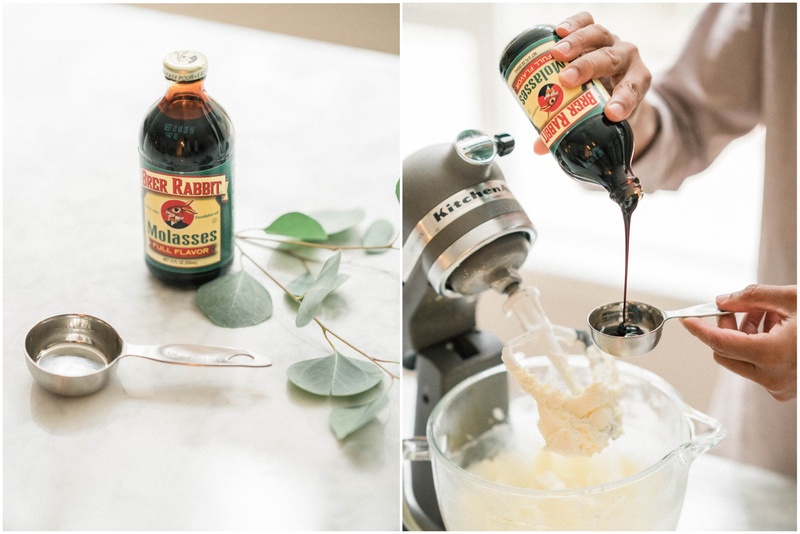 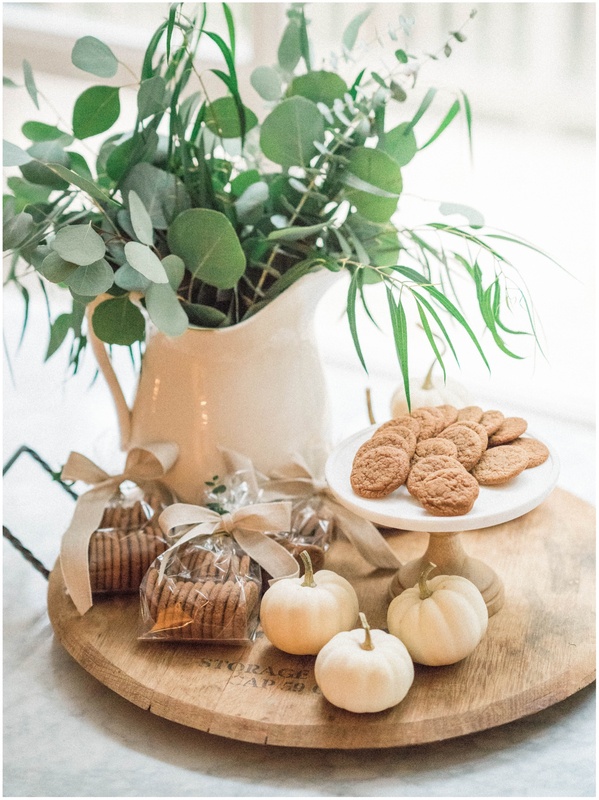 Download and print our gingersnap recipe!